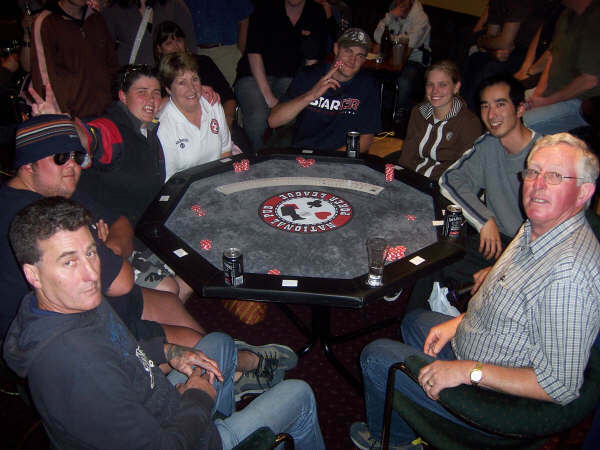 NPL is Australia's premier poker events company, currently managing over 500 poker events a week around Australia. All players are invited to join this fun and challenging social poker league. Bundle your Poker night for great savings! 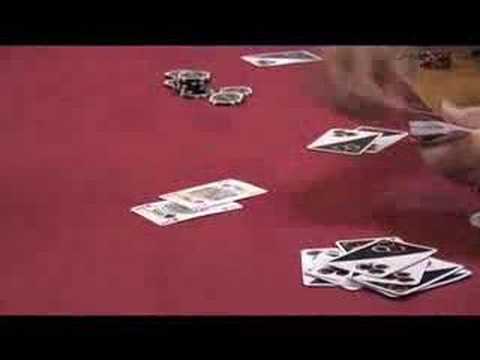 What makes Poker for Venues so popular? 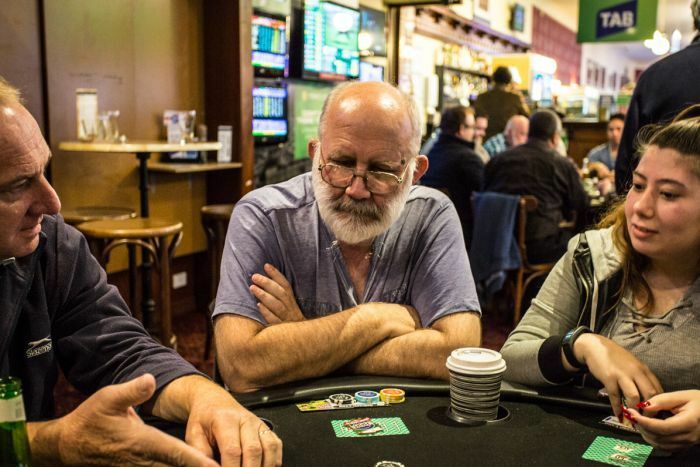 Draw patrons to your venue through the fun and excitement of playing in Australia’s premier poker league. Time Out Entertainment is a total entertainment solutions provider and our aim is to help you pack your venue, boost your profits and provide your patrons with new experiences week in and week out. This is why we have created an alliance partnership with the National Poker League so that we can offer you a Poker alternative to your current provider or add one of their poker nights as a new entertainment line up to your venue. Why should you consider booking your Poker night through Time Out Entertainment? To put it simply, to reduce your weekly entertainment costs and improve your ROI by bunding all your entertainment together. When you bundle a poker night with another one of Time Out Entertainments services such as a QuizXpress Trivia Game Show night or Travingo a creative spin on Bingo not only do you have your other nights of the week covered but you’ll reduce your bottom line as well with a bundled price offer. But the bundling opportunities don’t stop there, we also have other options you can consider in the areas of In-House Music, Music Videos and In-House advertising. We have an alliance partner in Visual Sounds who have a state of the art system that will exceed what your current system offers but at a cheaper price point. So you get more features at a lower price point. What more could you ask for! Each of the entertainment offering amongst the alliance partners not only provide a premier service to your customers but overall by working together we can offer you a bundled solution at a cheaper price point which is fantastic news for your bottom line. If Poker is of interest to you, then our alliance partner has many satisfied pubs and clubs who have been using their service for over 10 years and they can consistently provide a high ROI to your venue. The players they attract to your venue are amongst the highest spend per head of any poker league. If you would like to know more, click the Request Quote button and we’ll contact you to discuss the various options that are available. Don’t worry, come on down to a game and our friendly Tournament Directors will teach you the basics, we are a social league and encourage beginners to come and play. Q: How do I join the league and do I have to pay a fee to join? We are delighted you are interested in becoming a member of Australia’s premier poker league. 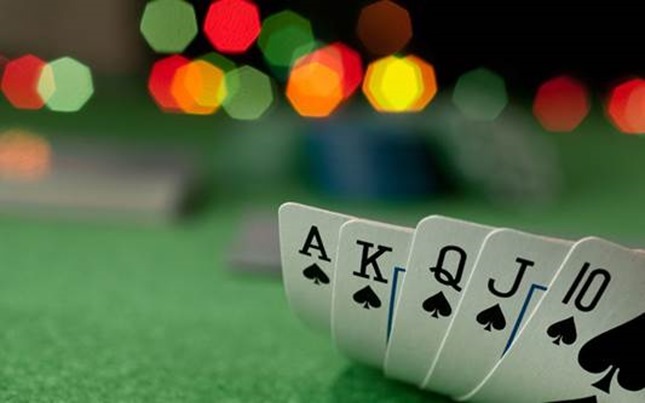 To start your poker journey, simply register your details at any NPL nightly event. It’s free to join and we pay out over $5,000,000 a year in cash & prizes. Q: Where can I find my closest game? Visit the What's On page or check below for a list of venues near you. Q: Other players on the poker table keep calling me a ‘Donkey’, What does this mean? If a poker player is called a donkey, he's a bad player who makes blatantly bad poker plays. This term is used for a weak or inexperienced player, especially one who plays his hand against the odds and doesn't fold poor hands.